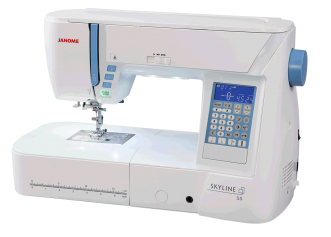 The all new Janome Skyline S5 sewing and quilting machine has arrived. This machine includes a lot of the most desired features that are normally only available on the top of the line models. This machine will meet all your creative needs with its sleep modern look and practical, yet convenient features. Here at The Smocking Bird, you’ll find the largest selection of fine imported laces in Southeast Alabama. 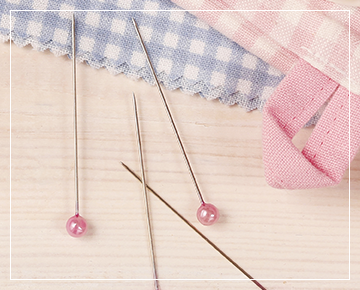 We’re also known for our huge selection of designer fabrics and smocking supplies, as well as qualified sewing machine sales & service, and the best sewing classes & instructors around. 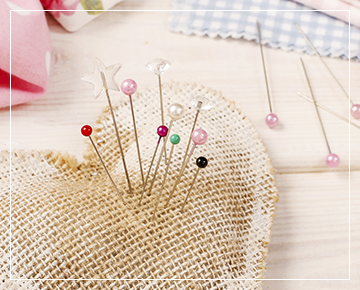 Located in Birmingham, AL, our store specializes in friendly, attentive customer service, with a dedicated staff on hand to ensure that your heirloom shopping & sewing experience is a success!